Time Square Sunset Celebration. Photo courtesy of Cornerstone Beach Resort on Facebook. 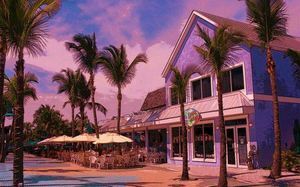 Fort Myers Times Square has plenty of restaurants, shops and things to do. 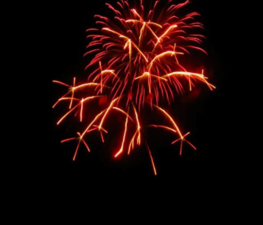 There are plenty of annual events, as well as popup street performances in the area. It truly can be a full family fun experience. We've compiled a quick guide to show you what's going on at the popular spot throughout the year. 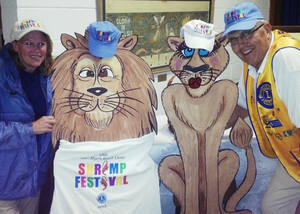 Hosted by the Fort Myers Lions Club, the event typically occurs in March every year and begins with a two mile parade marching down Fort Myers Beach’s main thoroughfare, Estero Blvd. The parade travels from the Fort Myers Beach Elementary School to Lynn Hall Park next to Time Square. The Fort Myers Beach Taste of the Beach event, hosted by the chamber of commerce, allows attendees to enjoy tasty samples from local area restaurants as well as great live entertainment. This year marked the 22nd year. The event is typically held in May on Old San Carlos Blvd. just down the street from Times Square. 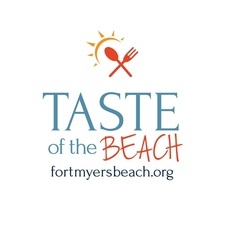 Restaurants offer samples of their signature dishes available for purchase and compete for top Taste of the Beach Award honors in the categories of Best Appetizer, Best Beef Dish, Best Seafood Dish, Best Chicken Dish, Best Dessert, Best Decorated Booth, and People's Choice. There is live music, and for those looking to volunteer some time for a fun event, folks can help with admission, ticket sales, water sales as well as setup and cleanup. Volunteers receive free admission, 10 complimentary food tickets and free water. 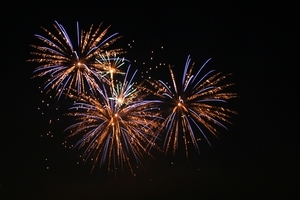 This annual event takes place on Fort Myers Beach, with a parade running along Estero Blvd. between School St. and the Time Square area. Plenty of organizations, including the chamber of commerce, participate in the parade. Teams can also enter floats into the parade. In the afternoon, the Parks and Recreation Department hosts an event in Time Square, near the clock, for patriotic crafts, a watermelon eating competition and American-themed trivia.